Please give us a call (602)246-8061 to setup an appointment to claim your prize. so amazing in a way that it melt in your mouth. Our price for April 2019 is as low as $2.95/ per person, depend to how many guest you have and how far in advance you book. 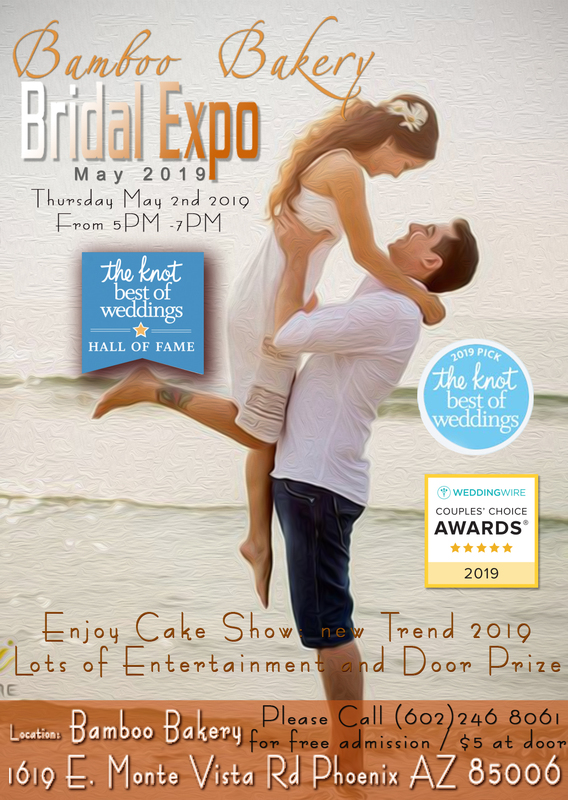 Come try our cakes at Bridal Expo 2019. We want everyone to have a chance to taste the quality of our cakes, and see how delicious it is. For the month of August our prices of economy Wedding Cake is as low as 2.85 per person. 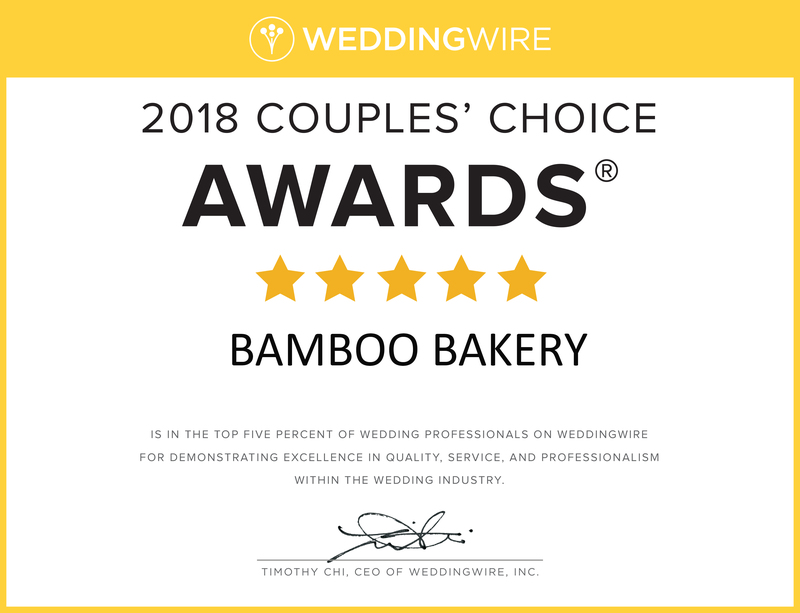 This price includes cake, one filling, whip cream or butter cream frosting, and examples can be seen under economic wedding cakes. If you are planning a wedding that is less than 6 months from now, call us @602.246.8061 602.246.8061 as soon as possible. Thank you for doing a very good tasting cake, Beautiful decorated. Beyond my expectation! All guests were Wowed !!! Flowers beautiful, matched what I want, also delivery on time. Perfect wedding cake Can't ask for more. Thank you so much!!! 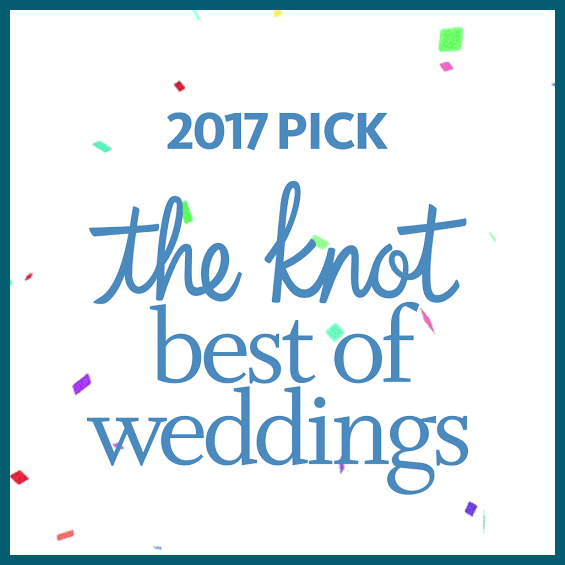 We'll recommend to all brides!